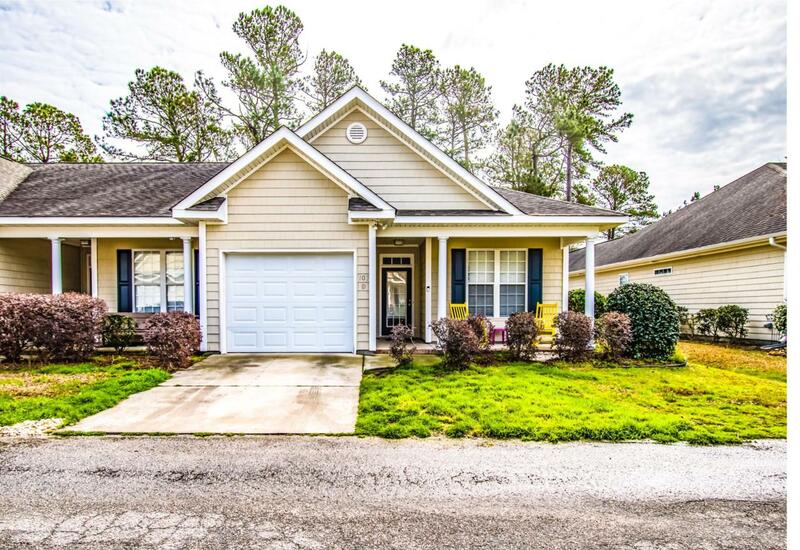 Charming one-story 3 bedroom, 2 bath patio style home in gorgeous Hampstead, NC! Enjoy an open dining & living area featuring a cozy fireplace and slider doors which lead to a covered patio area. The bright and open kitchen offers plenty of kitchen cabinets and counter space with a high top breakfast bar. This beautiful residence offers a split floor plan with three bedrooms & two bathrooms. 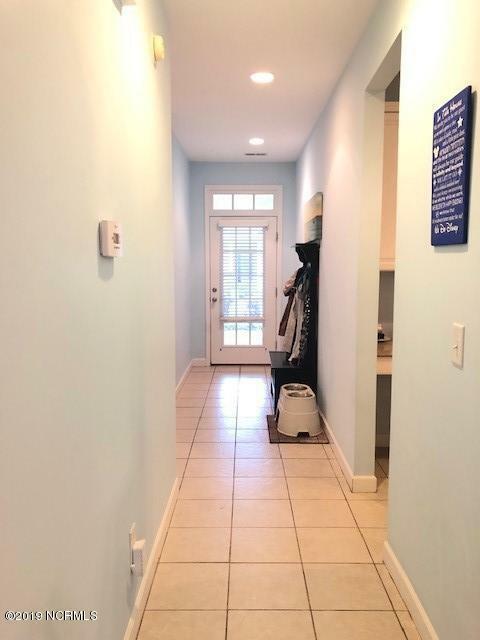 There is plenty of storage with large closets, garage area, & the laundry room. Enjoy maintenance free living as the HOA maintains the grounds & building exterior. Topsail Island's beautiful beaches are within a few minutes' drive, Jacksonville is only thirty minutes away, and Wilmington is only twenty minutes away. 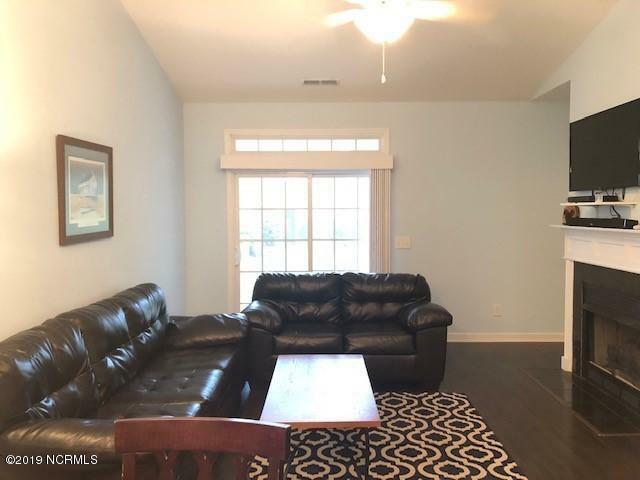 Perfectly located, this is the home you have been dreaming of! 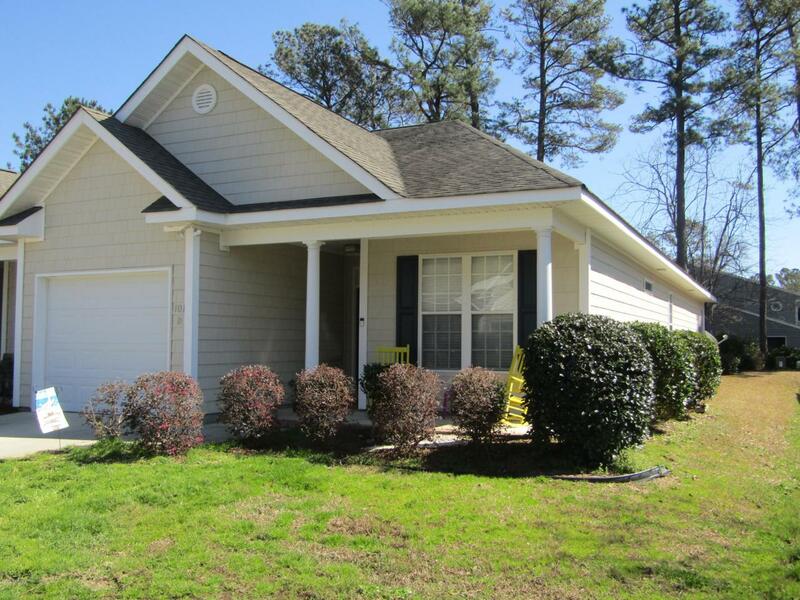 Listing provided courtesy of Kristen M Downing of Coldwell Banker Sea Coast Advantage -Sneads Ferry.